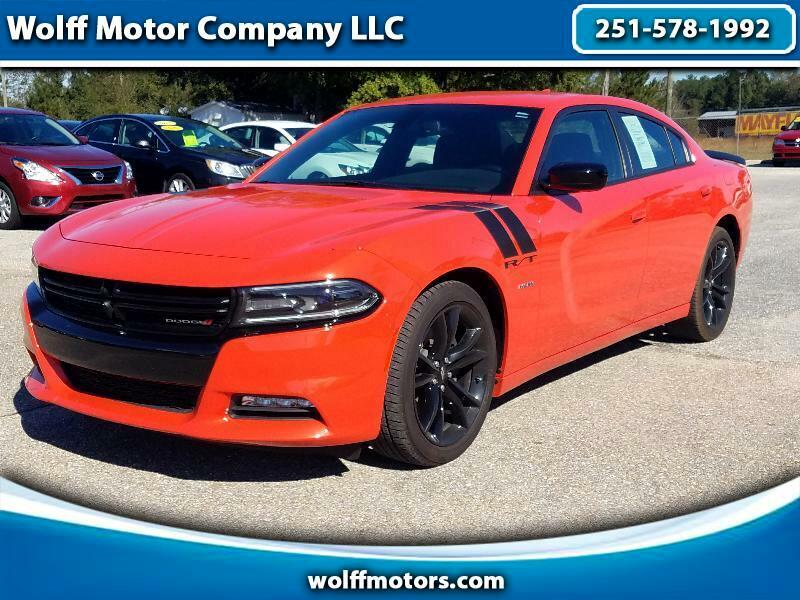 Cruise in style in this Hot Orange 2018 Dodge Charger R/T with Black Accent strips and wheels. This 1-Owner car has a clean carfax and only 15k miles. Equipped with the 5.7L HEMI for plenty of power and performance, this car also has the features an 8.4 inch touchscreen display with a backup camera, heated front seats and apps.